Murray has been involved with football administration for almost 20 years, as a WAFC Commissioner since 2010 and the previous 13 years as a director at the West Coast Eagles. This included two years each as Deputy Chairman and Chairman. He was awarded life membership at West Coast in 1999. Murray also represented WA in rowing at the Kings Cup and coached the Australian FISA Coxed Four at the 1980 World Championships. Stuart is a Partner and Vice President of Bain and Company, one of the world’s leading international strategic consulting firms. He has over 18 years of experience in strategic management consultancy, advising some of the world’s largest organisations and leading executives. He also has extensive experience in financial analysis and risk assessment. Stuart has also been involved in Surf Lifesaving for more than 20 years as a volunteer lifesaver, coach, administrator and competitor, including winning a Beach Relay World Championship. Chris is Community Relations Manager for BHP WA and has held a range of senior leadership positions within the public, private and community sector including Corporate Affairs Manager and Manager of Indigenous Affairs for BHP Billiton. He has also served as Acting Director General for the Department of Indigenous Affairs and is a board member for the Pilbara Development Commission. Chris is President of Hedland’s AFL Masters team the Flat Back Turtles, and a committee member, coach, and umpire for the Hedland Reds Junior Football Club. Grant’s life-time of involvement with football has included playing League at East Perth, coaching at junior and League level, and leading WA to its first ever Teal Cup win in 1985 to be named All-Australian Coach. In 1979 he was awarded the British Empire Medal for his role in organising WA’s 150th Anniversary Celebrations. 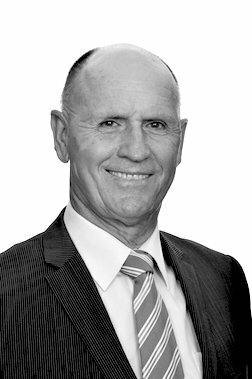 Grant also received an Order of Australia in 2012 for his role as Chairman of the Road Safety Council of WA and contribution to WA football development. He also worked as General Manager of the WA Football Development Trust, Manager Special Projects at Fremantle Football Club and then Director of Football at the WAFC. Hon. Cheryl Edwardes was admitted to the Supreme Court of Western Australia in 1984 and the High Court of Australia in 1986. 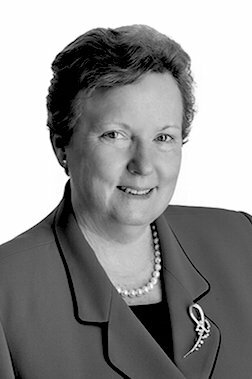 She was the first female solicitor appointed to the West Australian Parliament in 1989 and the first female Attorney General in WA in 1993. She was a Minister of 12 portfolios over eight years and the longest serving woman Minister in WA when she retired in 2005. She was made a member of the Order of Australia in the 2016 Queen's Birthday Honours. 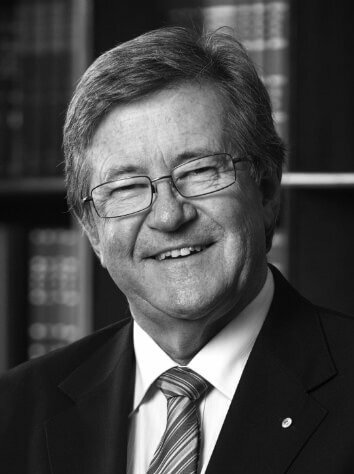 Mr Martin has served the State and people of Western Australia in a variety of roles, most recently as Chief Justice of Western Australia, a position which he held from May 1, 2006 until his retirement from judicial office in July, 2018. 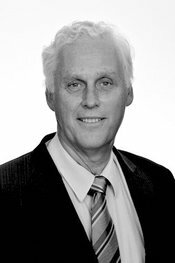 He is the current Lieutenant-Governor of Western Australia and has served as Chair and Board member of numerous professional, not-for-profit and government organisations during his lengthy legal career. He has passionately followed football in Western Australia throughout his life and is the proud father of five children who have all participated in a wide-range of community based sports. Mr O’Donnell is Director of Finance and Investments at Australian Capital Equity. 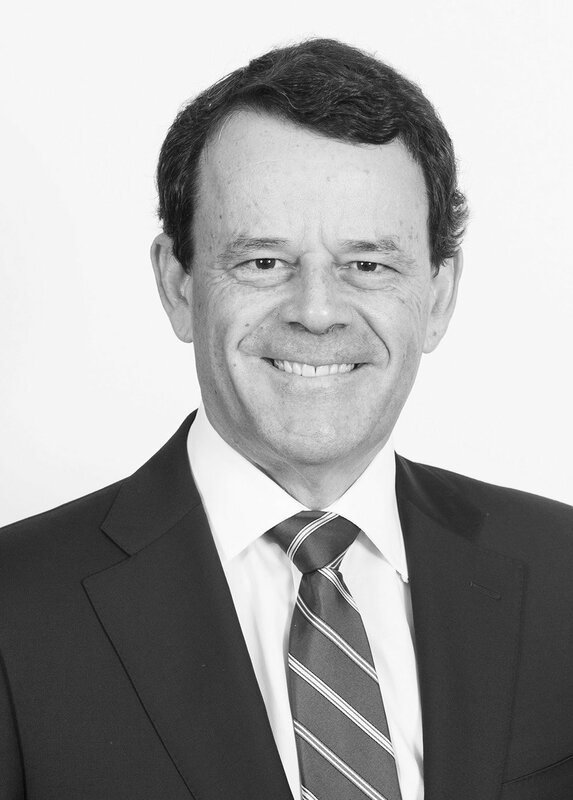 He completed 10 years as a Director of Fremantle Football Club in February 2016, which included being Chairman of the Finance, Audit, Integrity and Risk Committee, and a member of the Joint WA Football Working Group for the New Perth Stadium. He was awarded Fremantle’s Con Regan Medal for his service in 2017. Brian is also a Director at Capilano Honey and The Guide Dog Foundation and is Chairman of BCI Minerals Limited. 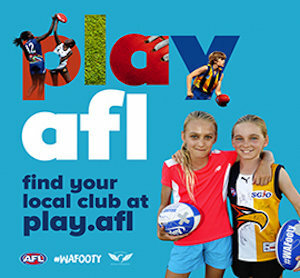 Roles in community sport have included junior cricket coach, junior football team manager, and Secretary of East Fremantle Cricket Club. Neil has over 40 years of experience as a player, volunteer, coach and administrator. 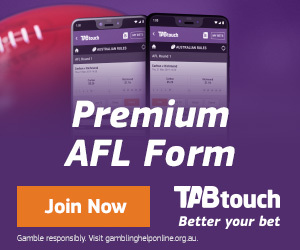 He played over 200 league games of WAFL football and was a chairman of selectors under legendary coaches Mal Brown and Haydn Bunton. 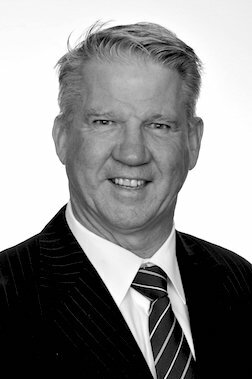 During 20 years as a Board member at Subiaco he oversaw a range of portfolios including sponsorship, marketing, facility development, membership and football. He was Club President for seven years and also served on the WAFL Council of Presidents, including one year as Chairman. 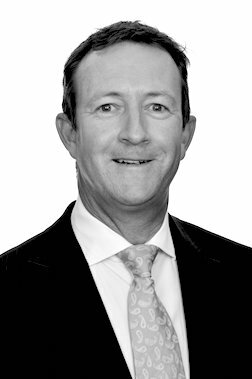 Neil has been State President of the Australian Hotels Association WA for more than a decade and is an alternate Director with the HOSTPLUS superannuation fund.